This is written in response to the "Consultation Paper" put out by the Registered Schools Board (RSB). To read that document, click here. My wife Faye Berryman and I (Philip O'Carroll) founded our school in 1976. We spend no more than the state sector does on each child. Our students consistently enjoy high levels of success across the various parameters of school achievement. 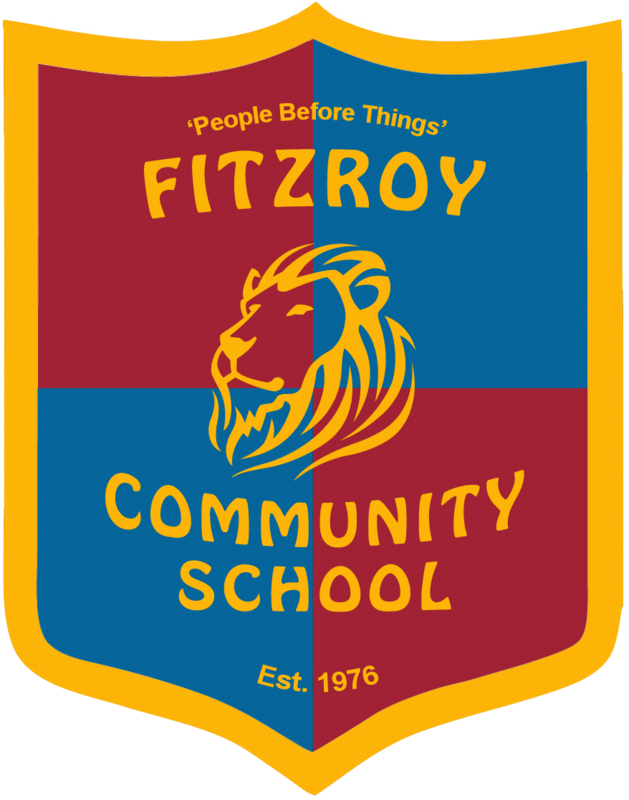 We have developed teaching materials within this school that have been purchased by over 3000 schools in Australia. We believe we have helped save the literacy of many thousands of children and have beneficially influenced the practices of educational publishers and many teachers. We don’t want to boast, but we feel the need to do so because of the threat to the future of schooling looming in this review. Many of the proposed changes intended by this review would prevent the existence of a school like ours. Despite a chronic waiting list, we have chosen to limit our numbers to about 65. Our premises are terrace houses in Brunswick Street. We have endured bureaucratic interference from the RSB, but not in a way that has advanced the quality of the service we deliver. It gives me no pleasure to denigrate anybody’s role, but when we are confronted with an increase in coercive powers, we cannot afford to mince words. What powers should state school system operators have over other schools? I am writing this submission because I believe that the proposed changes are intended to increase the control by this faction across the entire school industry. And I believe this would be a disaster for our society. The big operator is aiming to take control over the smaller operators. This is not merely a turf war. There is much more at stake.